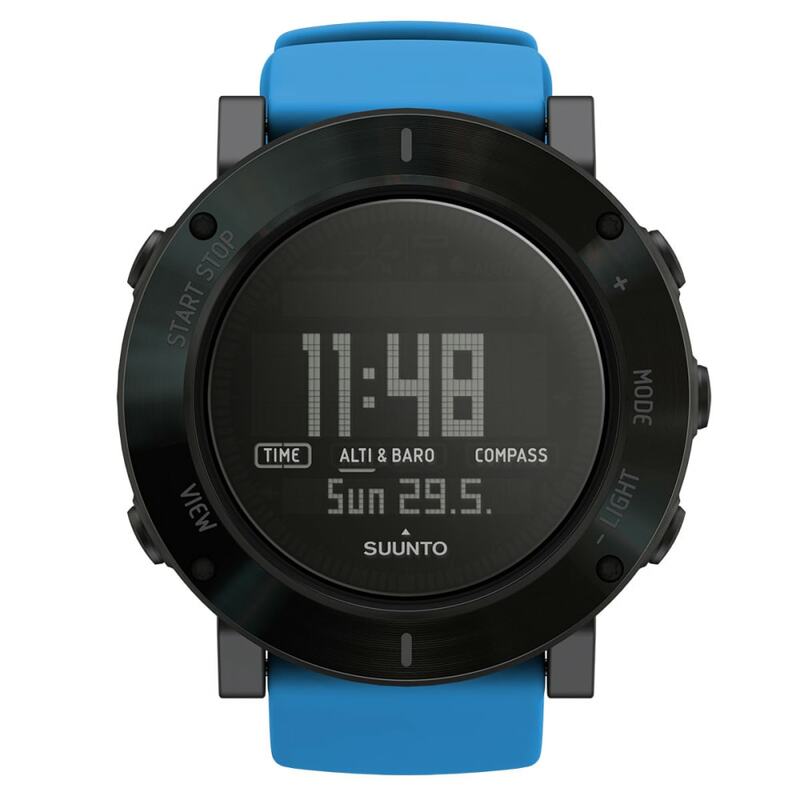 For the vertically inclined, the Suunto Core is the professional benchmark for ABC (altimeter, barometer, compass) wristops. 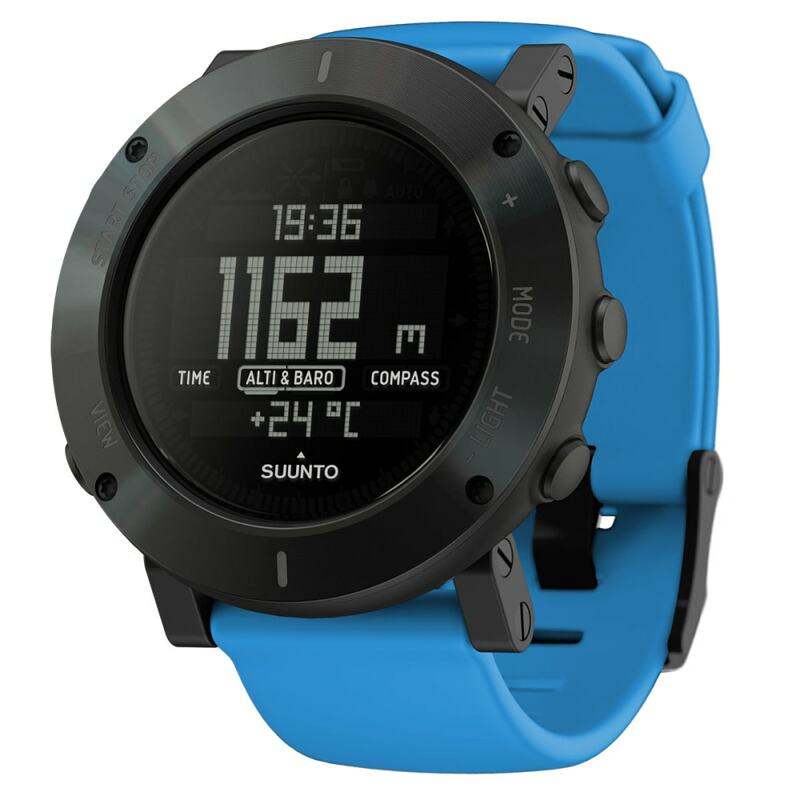 Forecast the weather, know how far you've gone, navigate, and make intelligent decisions in the outdoors. Depth Measurement: Max. Depth 30 ft./10 m.
Weight w/ Batteries: 2.93 oz.